Douglas K. Marsico | Caldwell & Kearns, P.C. Douglas K. Marsico is a graduate of West Chester University and the Widener University School of Law. Mr. Marsico's practice concentration is in criminal defense, DUI defense, traffic violations, driver's licensing matters, real estate and insurance defense. He is admitted to practice in Pennsylvania and the United State District Court, Middle District of Pennsylvania. 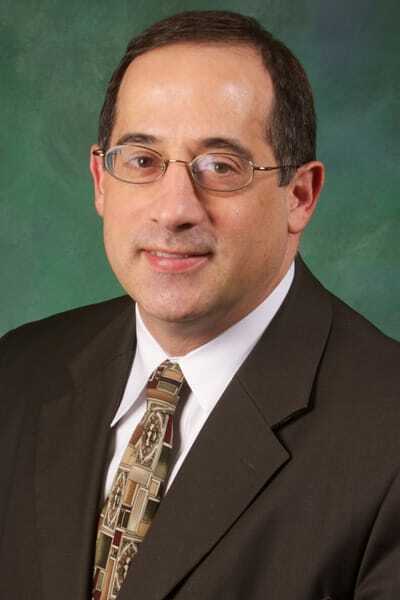 Mr. Marsico began his law career as law clerk to the Honorable Richard A. Lewis, Court of Common Pleas, Dauphin County, and later served as a prosecutor in the Dauphin County District Attorney's office. Mr. Marsico has taught seminars on traffic and criminal law for the Pennsylvania Association of Criminal Defense Attorneys and Lorman Education Services, and on landlord/tenant law for the Pennsylvania Bar Institute, Sterling Education Services, and the Pennsylvania Chapter of the National Association of Tax Professionals. He is an instructor on civil law and landlord/tenant law for the Minor Judiciary Education Board; landlord/tenant law for the Harrisburg Area Community College and on real estate law for the Institute of Real Estate Studies. Mr. Marsico is a member of the Pennsylvania Bar Association, Dauphin County Bar Association, and the Pennsylvania Association for Criminal Defense Lawyers. Mr. Marsico was born in Camp Hill, Pennsylvania and currently resides in Upper Allen Township with his wife and two children. He is a member of St. Joseph's Catholic Church in Mechanicsburg and is a member of the parish's Knights of Columbus council.